While "Fairwil" is done -- done, done, done -- and preparing for its ARC debut, I've had the chance to see a few readers "off-campus" (aka away from Wilshire Boulevard and Fairfax Avenue). 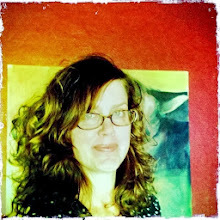 I love these visits, because they give me a chance to show off a little of Los Angeles and have some extra time to chat with readers, instead of the rush-and-dash of a picture at the Wilfair corner. Here are three that just went down, including one in Arizona. Ginny and I met up to have breakfast at Walt Disney Studios. 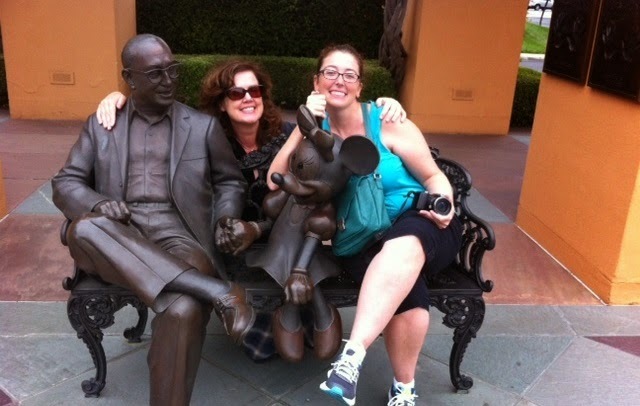 Here we are with a statue of Roy Disney and Minnie. We also got to see some amazing things around the lot, like where the voices for the Pixar movies are recorded. Neato? Totally. I met up with Manda in Phoenix. We talked about books and authors we adore, our teen years, and, yep, we both had a club sandwich. 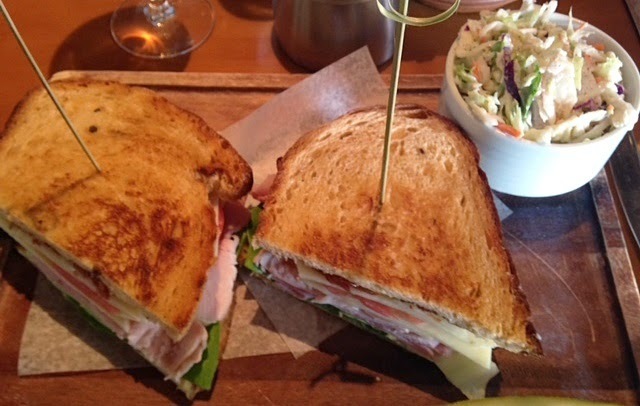 This is officially the first club sandwich I've enjoyed with a reader, and it felt sweetly significant (and delicious). Kelly, who is from London, came through town twice, and we ran, ran, ran all around (including to see the handprints in front of the Chinese Theatre in Hollywood). 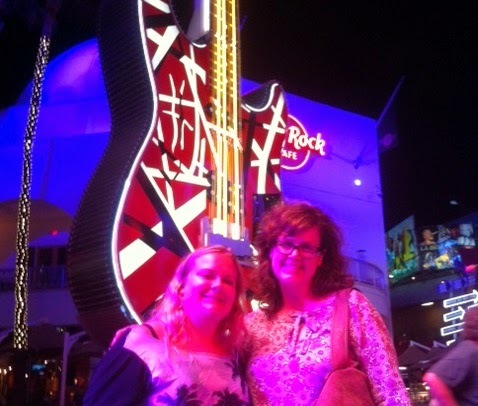 Here we are, all aglow, at the giant Eddie Van Halen guitar at Universal CityWalk. If anyone else is passing through Southern California, drop me a hello. Maybe we, too, can eat club sandwiches and pose before mammoth musical instruments. If you're into that. And you totally are, right? Wait, first club sandwich EVER? Oh my goodness.